Building a new home in a resort community can be costly, but with semi-custom homes, our home builder advantage can help you make that dream a reality for much less than you’d think. 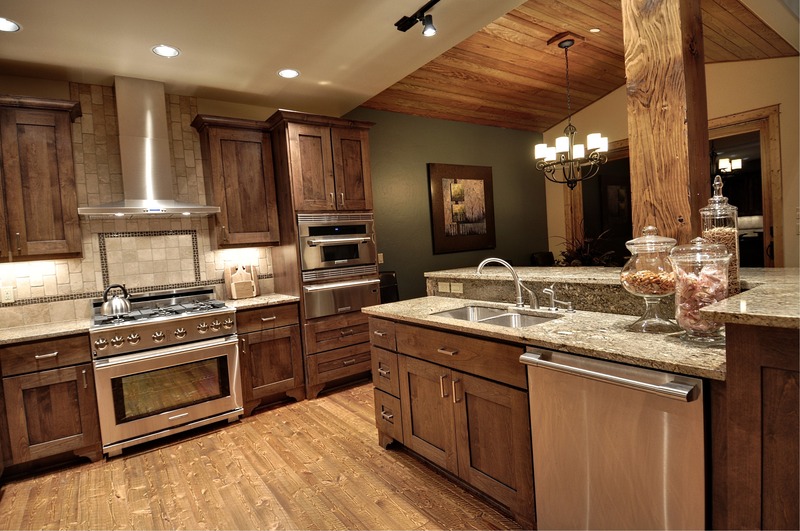 Semi-custom homes are homes that are all similarly built in the same neighborhood, but gives the homeowner the option to pick and choose a few details of the home, like hardware, cabinetry, flooring, siding, and more. With only a few options to choose from, we’re able to give you a much better price and allow for you to know what to expect on the final price of the home in advance. 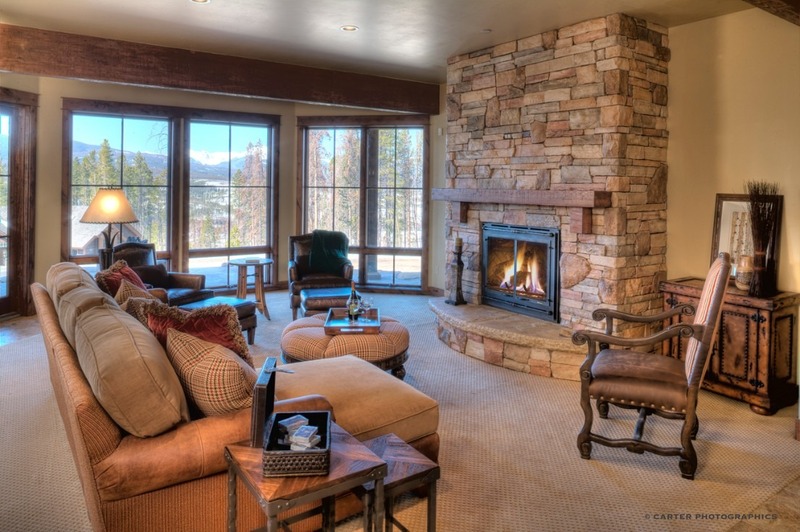 Building a new home in the mountains is a dream for most, let our home builder team help you make it a reality. Building a new, custom home is a very exciting experience. With our experienced home builders, we help you through every step of the home building process, including interior and exterior selections, documentation – permits, certificate of occupancy, etc., – communications between all involved, and more. If you’re ready to learn more, we invite you to send our home builder team an inquiry to get started on building your mountain dream home today! An old English idiom said that a picture is worth a thousand words, which means that the simplicity of a single image can tell a complex story and convey more meaning, essence, and beauty than a story. We feel that when it comes to deciding on a custom home builder, that old adage rings true even today. We invite you to peruse our custom home, semi-custom home, and remodeling portfolio to see exterior home designs, kitchens, bathrooms, and more. Perhaps, you’ll find an idea or two for your own custom home.